Good morning. It's summer vacation here! Yay! Actually, that just means my kids are at camp this week while I work. But it's still nice to know there's no homework and the kids are having fun. I read a great middle grade spy novel, Codename Zero by Chris Rylander. C read it as well and we both loved it. It's a great storyline but also very funny. We'll be working together on a review for this one. 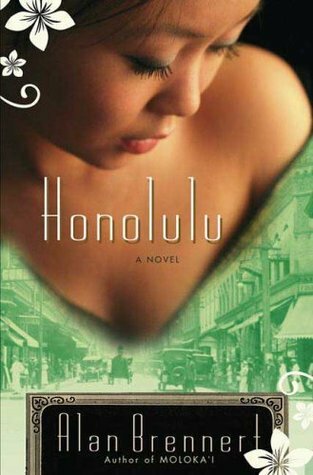 After that, I started reading Honolulu by Alan Brennert, which has been on my shelf for a long time. I'm also going to take some time this week to read a couple children's books I have for review: The Curtain Call Caper by Christy Barritt and The Story of the Unlucky Teacher and Her Koalas by Nina Johnson. 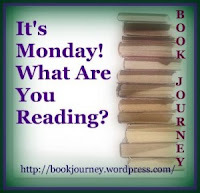 C is now reading The Lemonade Crime by Jacqueline Davies and M is reading Junie B., First Grader Aloha-ha-ha! by Barbara Park. I've heard a lot about The Rosie Project. I'd love to get to it this summer. Honolulu looks intriguing! 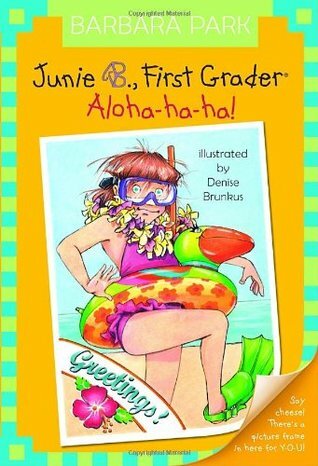 Ah, Junie B. I love her! Barbara Park will be truly missed!! All good books this week! I definitely recommend them. Thanks for stopping by! We have definitely enjoyed a homework-free week! Hope you had a great week! My 12 year old girl used to adore Junie B Jones when she was younger - not quite familiar with this title though. There are so many Junie B books it would be hard to keep track of all of them! Thanks for stopping by!